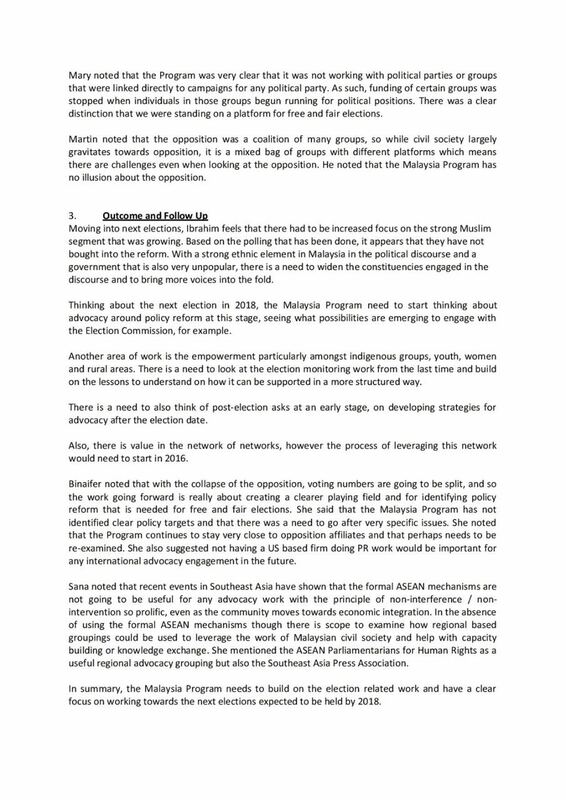 Yesterday, minutes of meeting that happened on the 22nd June 2015 between Soros’s Open Society Foundation with local opposition-leaning organisations such as but not limited to the likes of the Merdeka Centre for Opinion Research was made available by DC Leaks, the same organisation that exposed Hillary Clinton’s e-mails scandal. Greater mobilisation of the Muslim population as current involvement is not satisfactory. Greater mobilisation of minority groups, women, Orang Asli and rural youth. Engage with Election Commission, explore any possibility of policy reform, and identify clear policy targets. Begin the process of leveraging the programmes’ existing networks in the country from this year onwards. Develop a strong post-election mechanism to ensure documentation of any dispute can be quickly presented, unlike the 2013 election. 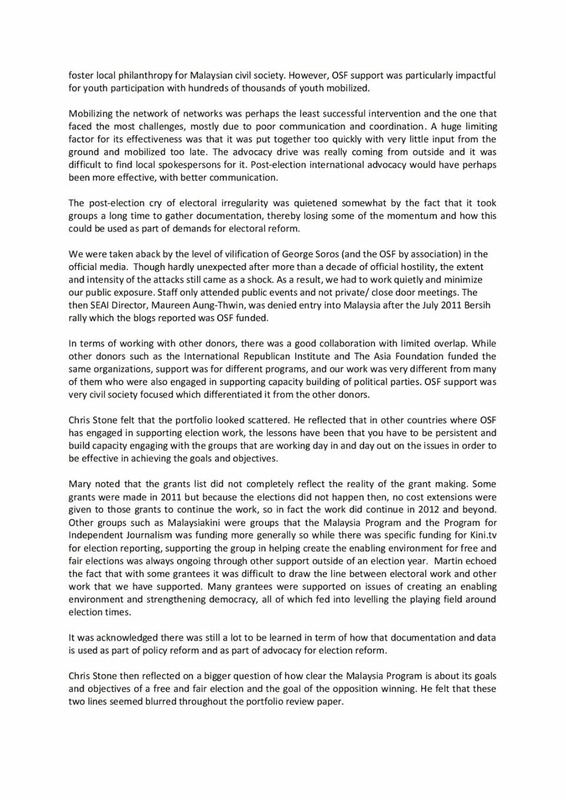 OSF monitors and attempts to chart domestic politics since 2010, shortly after Datuk Seri Najib Razak assumed the office of prime minister. 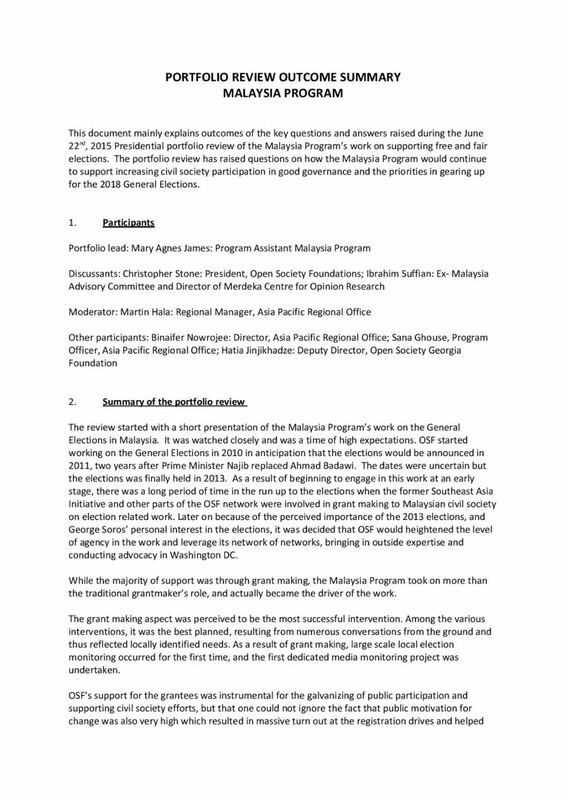 The foundation had engaged in lobbying or “advocacy” in the US to shore up support for its efforts in Malaysia. The most successful initiative was making “grants” or providing funds for friendly groups working for a common cause. Following negative media exposure of Soros, the programme has proceeded in secret, with staff working quietly to minimise public exposure. MalaysiaKini and its online broadcast service KiniTV received special allocations for election reporting, with ongoing support outside the election season. Merdeka Centre’s Ibrahim Suffian admitted that he was among the attendees along with OSF’s President, Christopher Stone. OSF has been providing “grants” to “local networks” and while no NGO was named, Mahathir-friendly BERSIH’s recently-arrested Chairman Maria Chin admitted to having received such grant. The OSF does not only meddle in Malaysia but encourages “coloured” protests in Asia (where in Malaysia it is YELLOW) and also seeks to influence elections in the European Union. So, how can BERSIH be a free and fair movement when it is actually doing the bidding for a foreign megalomaniac? It is odd but hardly surprising that Mahathir, who just last year said that street rallies were not the way to get what was desired and that this should be seen as a last resort, has announced that he has his own BERSIH 5 t-shirt and will be attending the rally. Mahathir, after all, is now shedding his Malay skin. 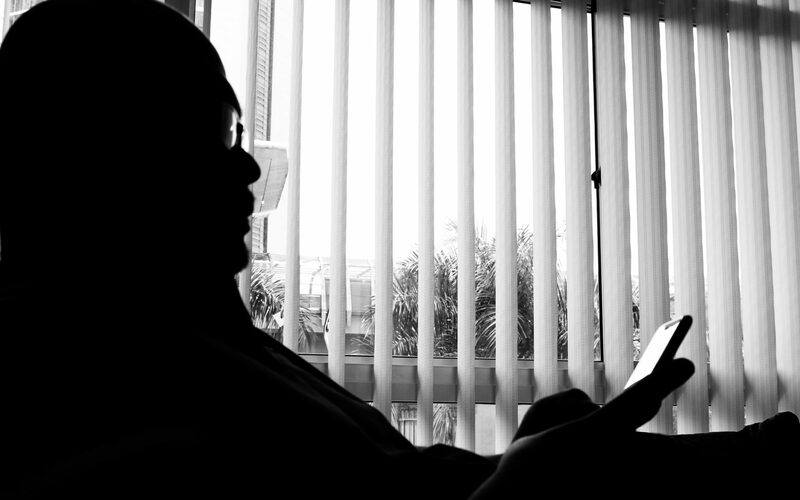 The survival of the Malays and the cohesion of the multiracial society is no longer of any significance to him. All that matters is for him to fulfill his personal agenda and interests whatever it is that those may be. 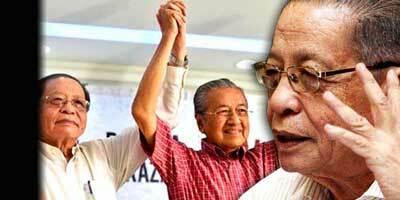 For that he is willing to work with his sworn enemies such as Lim Kit Siang, Mohammad Sabu, Anwar Ibrahim. So was he wrong about Soros? 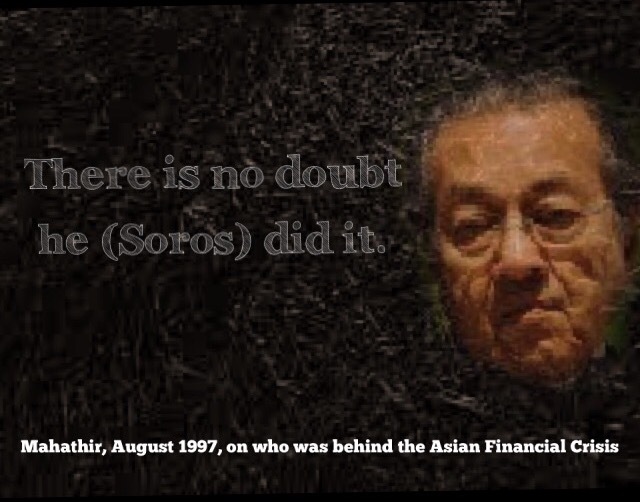 Were all those suicides, broken marriages, depression caused by loss of income and closure of businesses back in 1997-98 not the result of Soros’s attacks on Asian currencies? 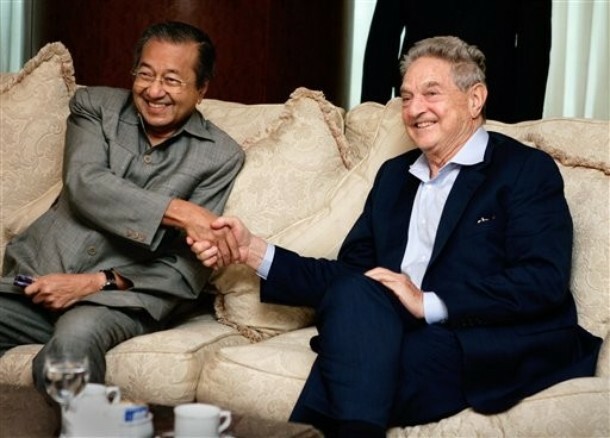 Mahathir was cocksure it was Soros who did it! If he was wrong then, what else could he be wrong about? Being funded by a megalomaniac to influence the outcome of elections is not a democratic process. Working for foreigners to form a government that kowtows to them is nothing short of treason. Societies will be destroyed, the spirit of our independence diluted, the way of life as we know it will no longer be there. Races will be pitted against one another. Resentment will grow to biblical proportions. Blood will be spilt and lives will be lost. In the end, foreign troops will walk all over us. Therefore in my book, both BERSIH and Mahathir are traitors. Just as how one Kutty brought down the Melaka empire by opening the gates to foreign soldiers 505 years ago.